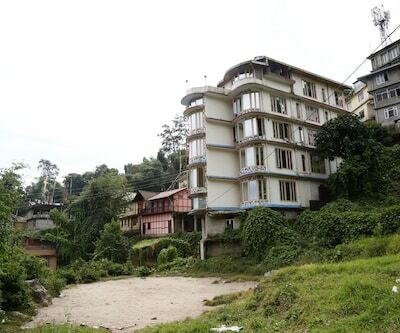 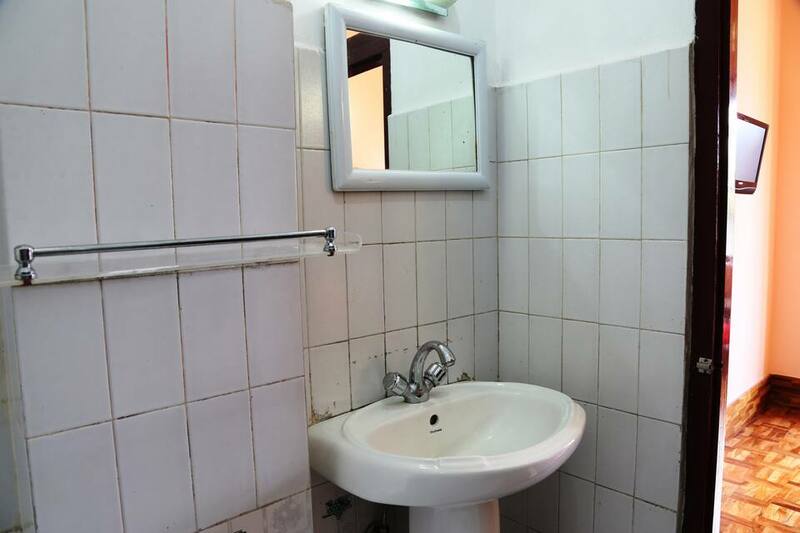 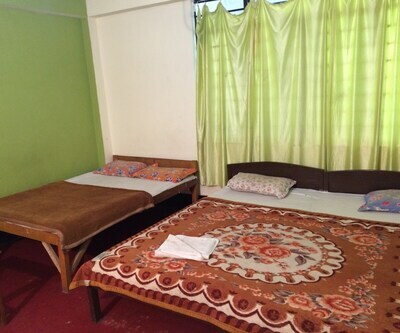 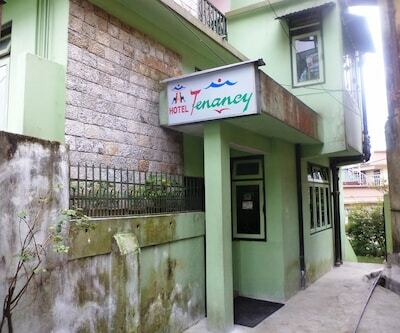 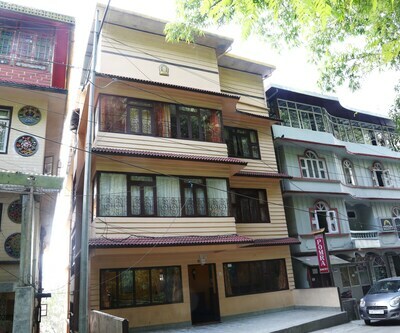 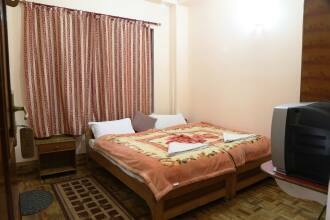 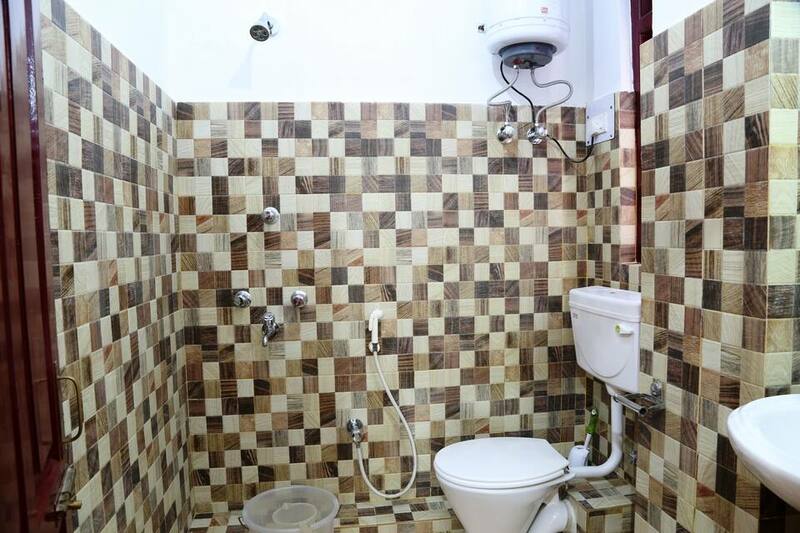 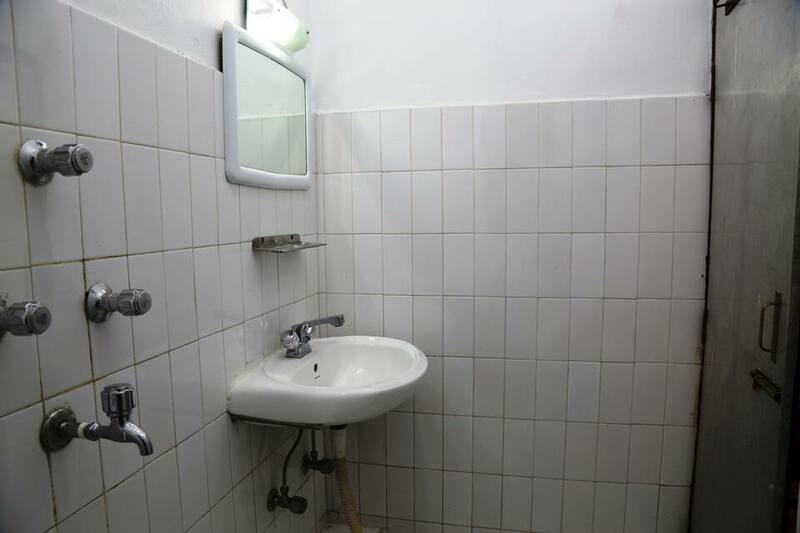 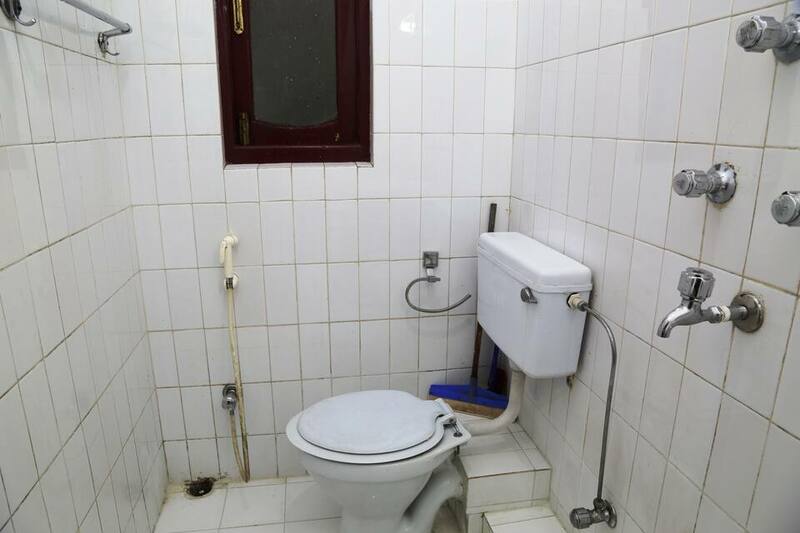 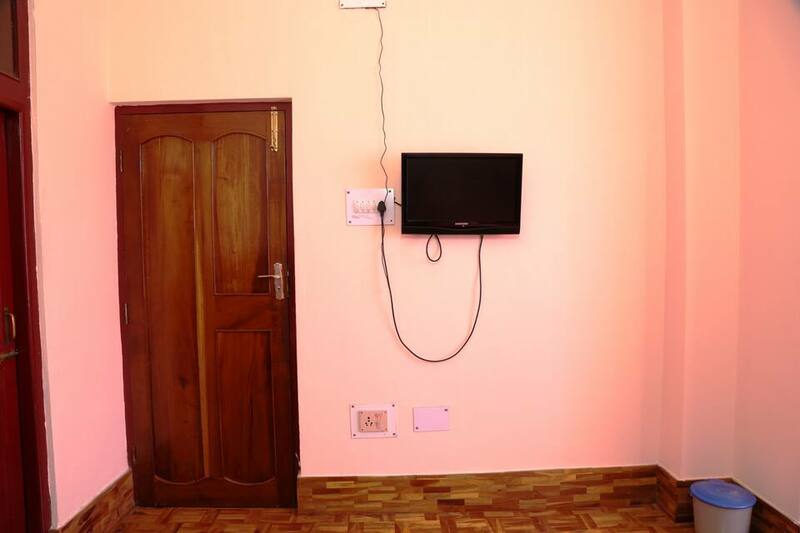 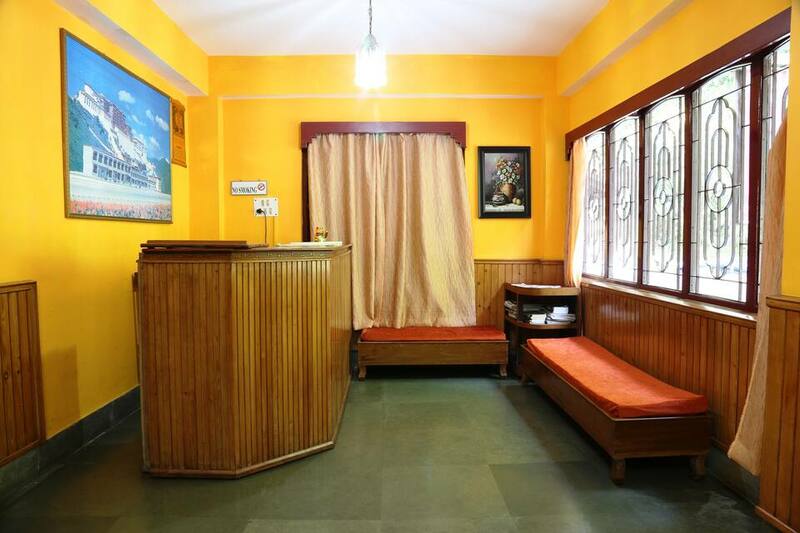 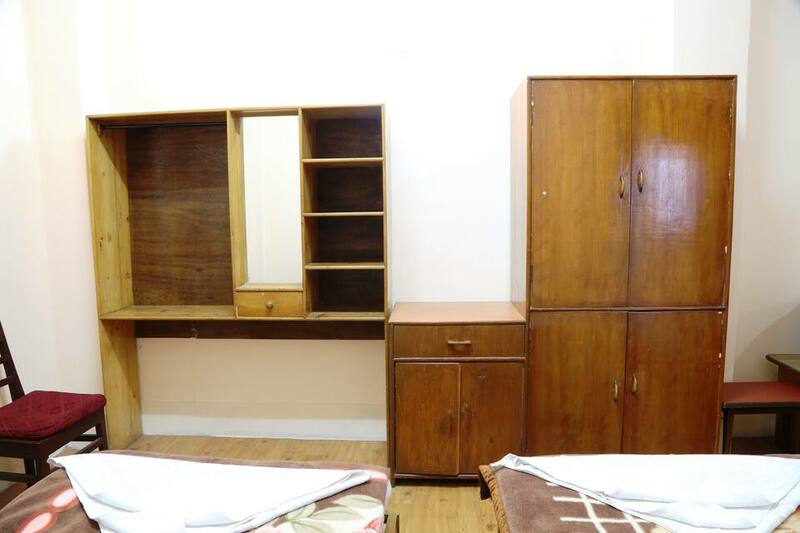 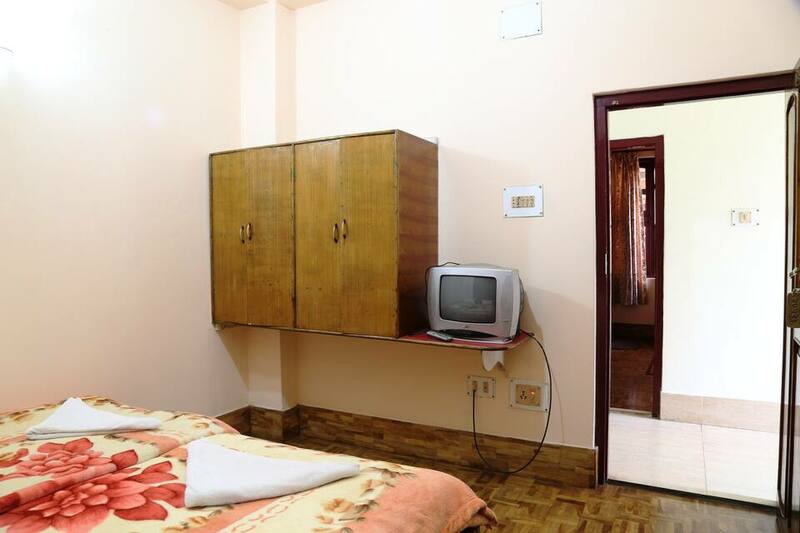 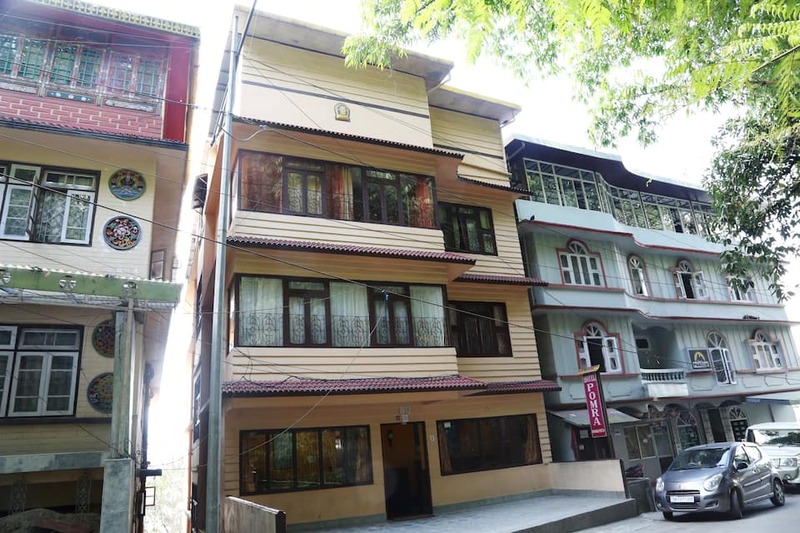 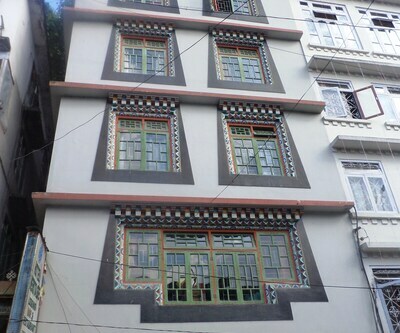 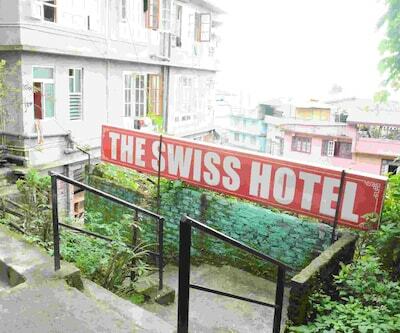 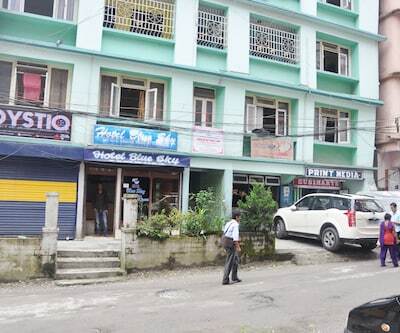 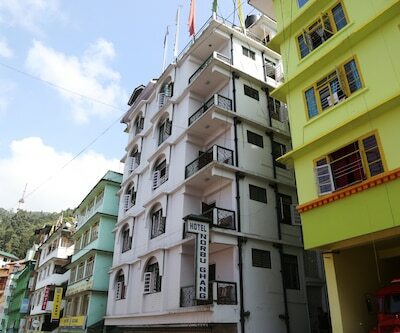 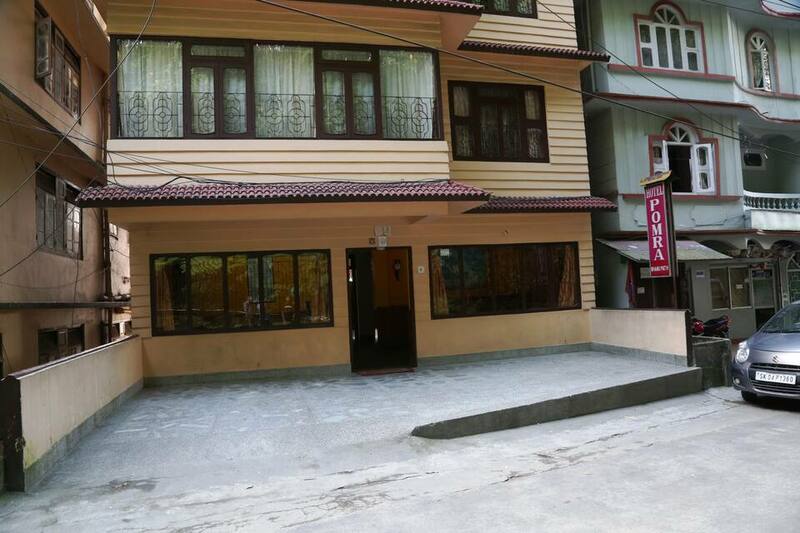 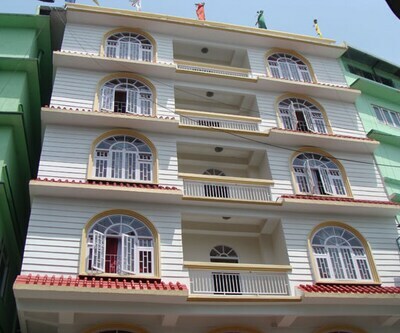 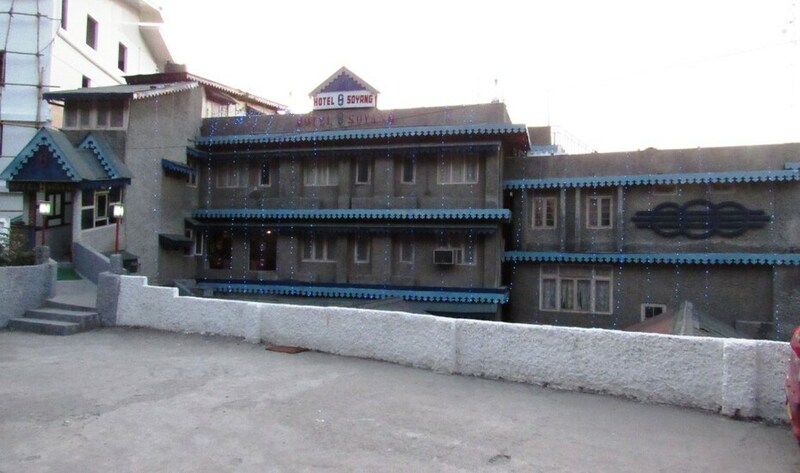 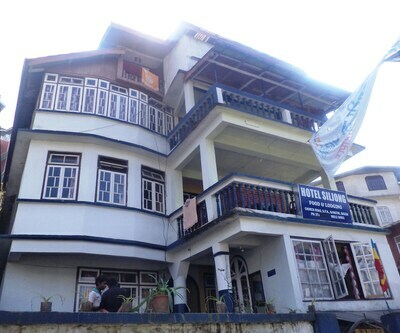 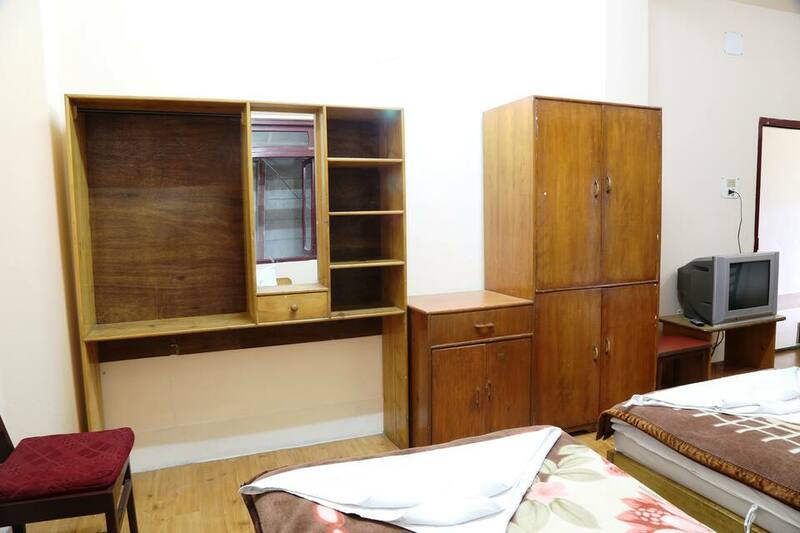 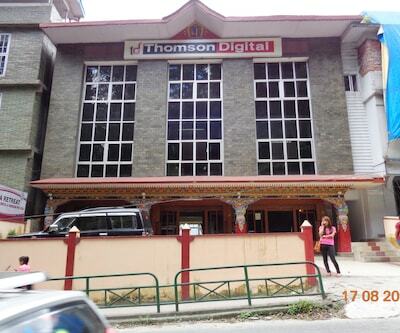 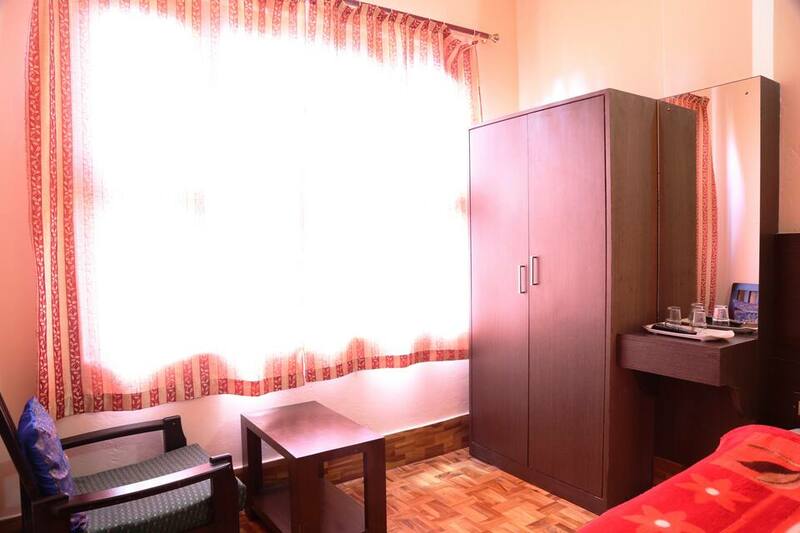 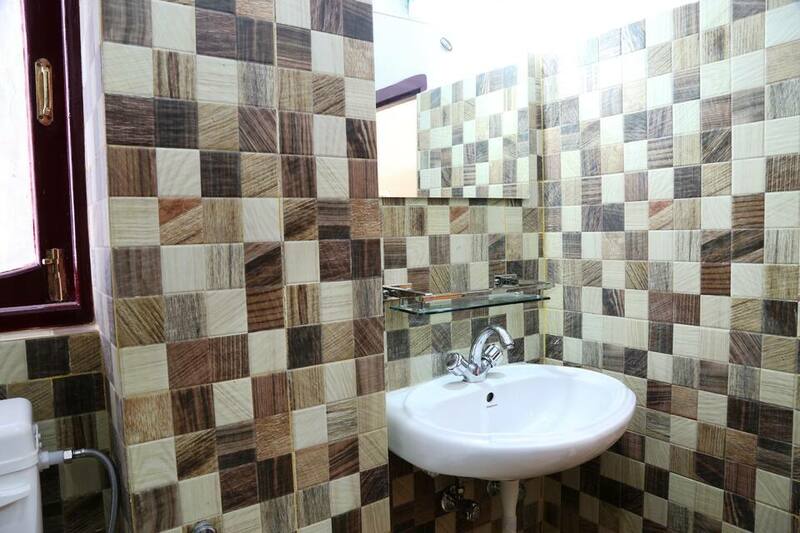 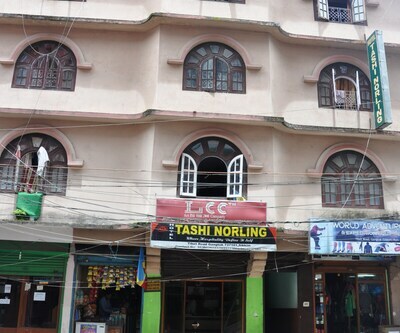 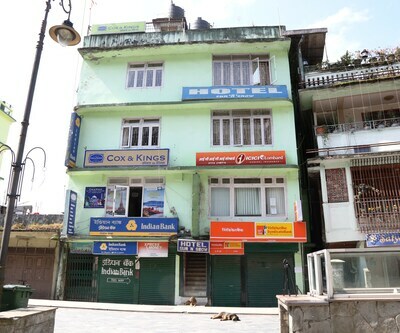 Hotel Pomra provides accommodation in Gangtok and is near the Flower Show center (0.5 km). 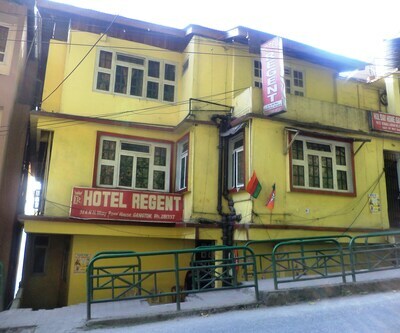 It is accessible from the Ranipool Bus Stop (11 km). 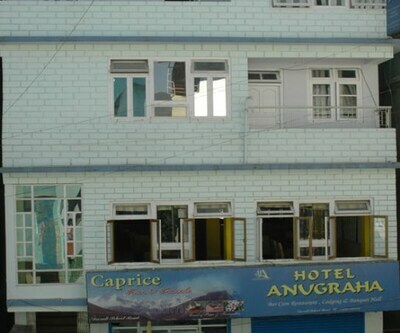 This budget hotel provides Wi-Fi internet access to its guests.The 14 rooms of the hotel are spread across 6 floors. 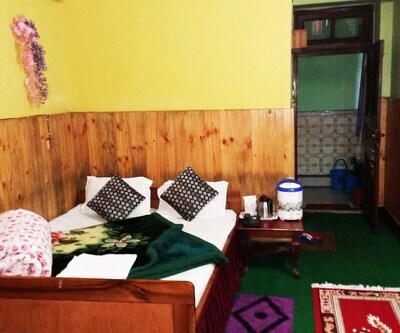 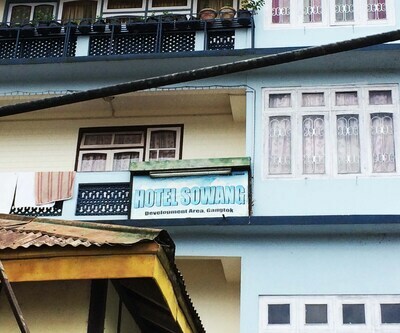 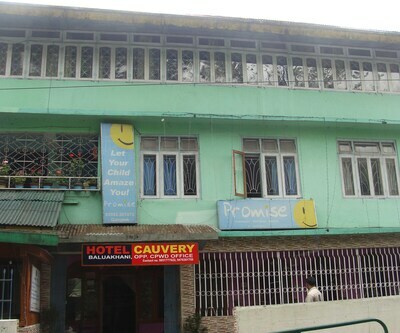 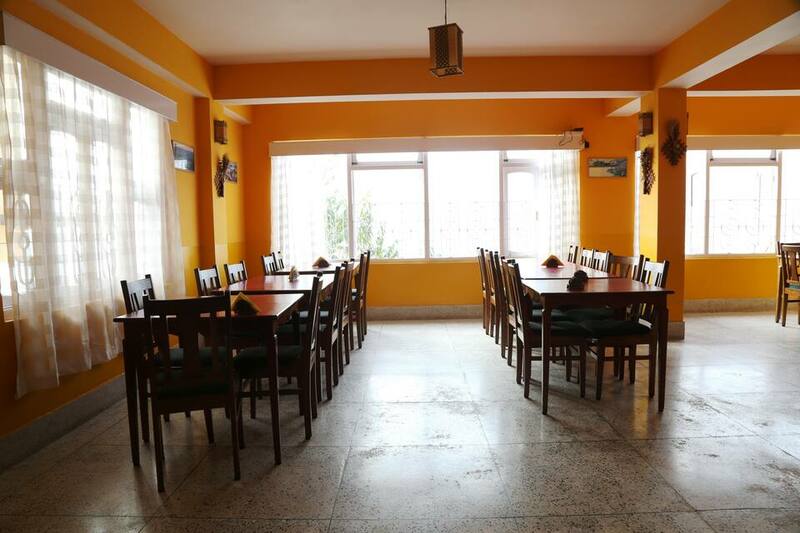 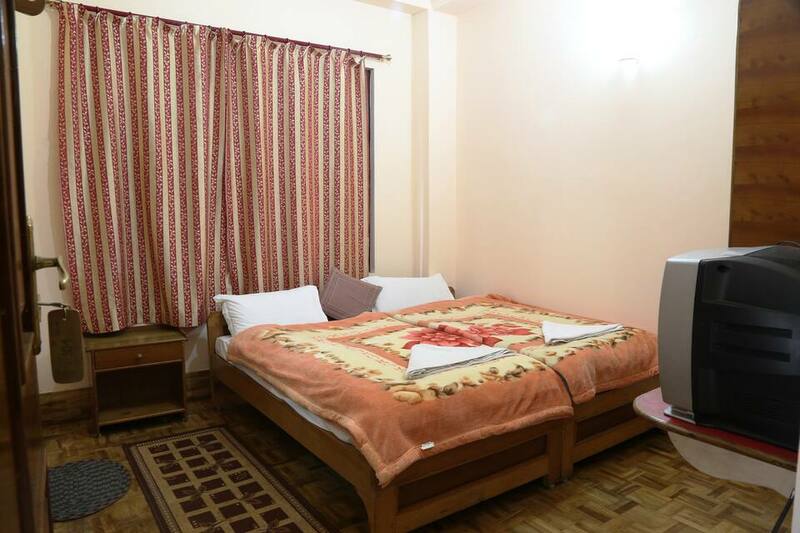 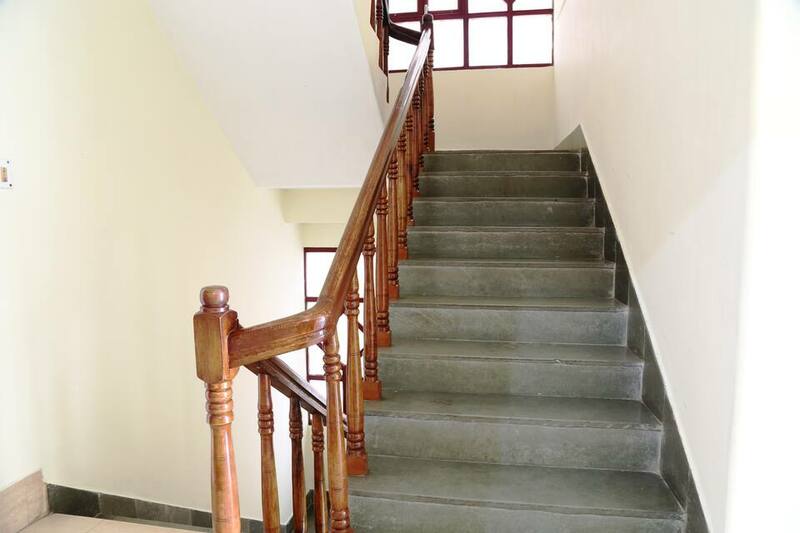 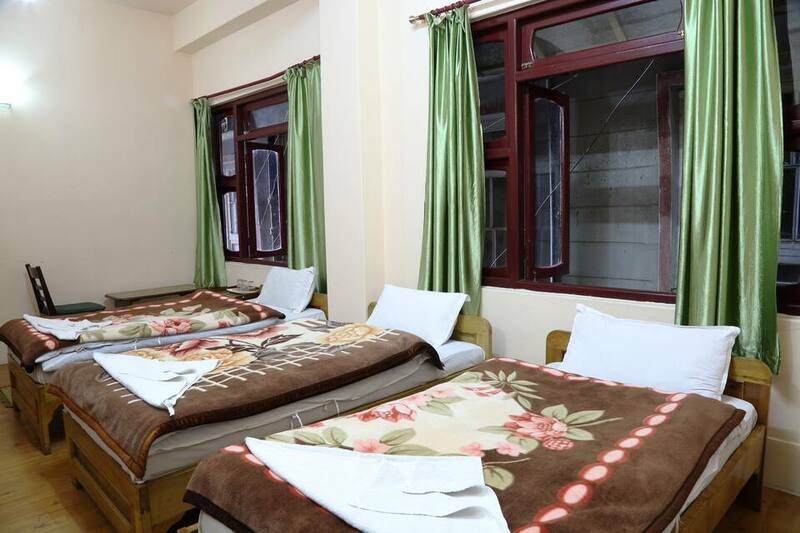 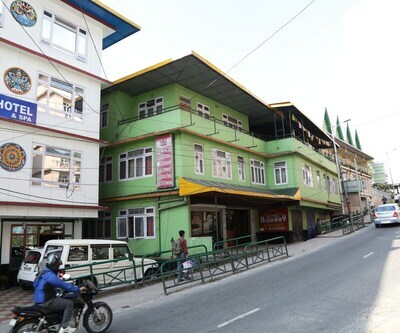 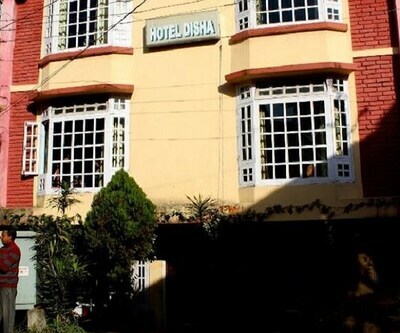 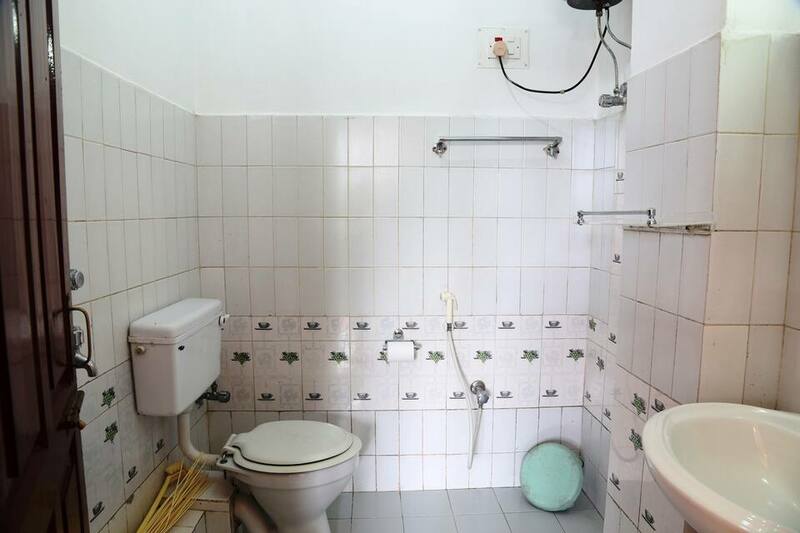 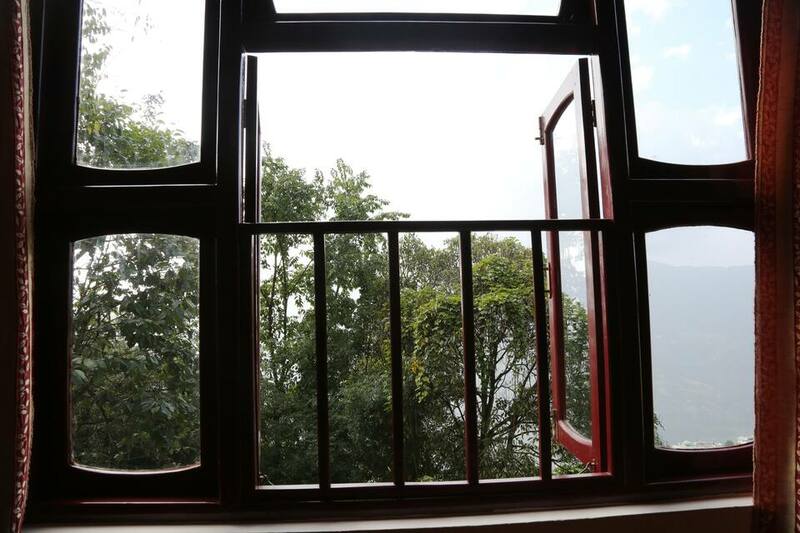 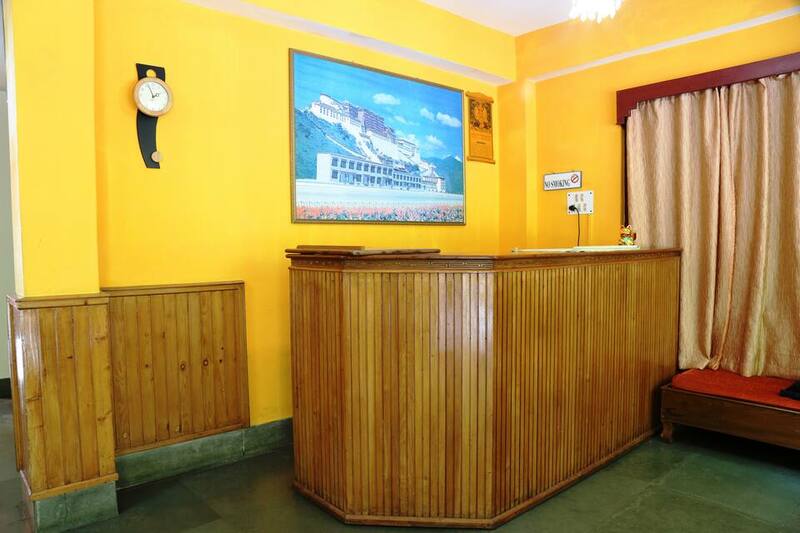 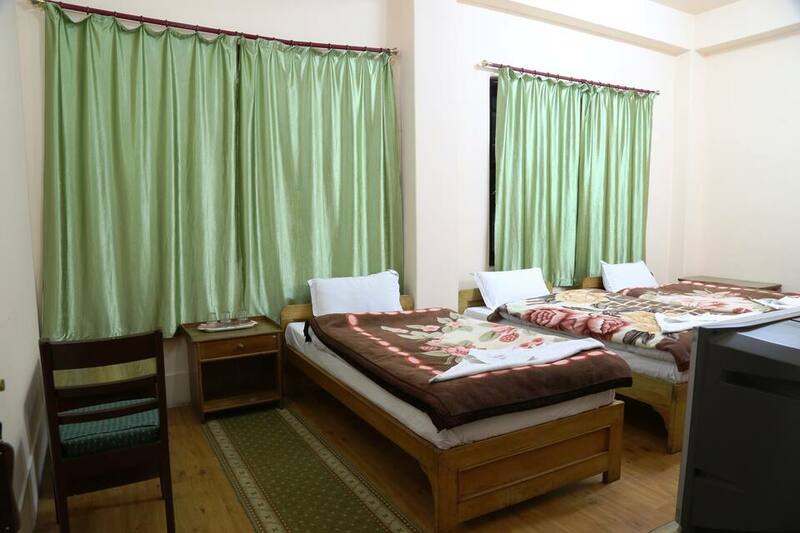 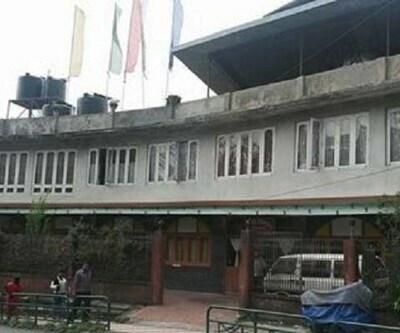 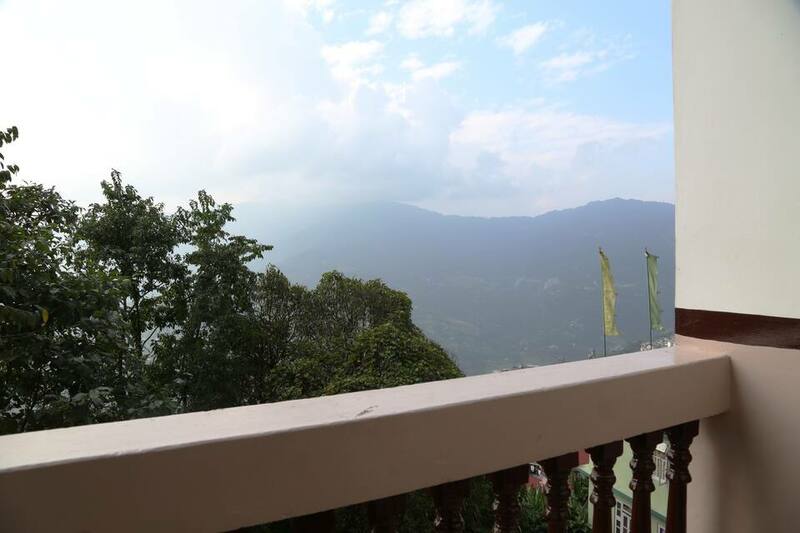 The rooms are air-conditioned and have attached baths.This Gangtok hotel has an on-site multi-cuisine restaurant, serving local dishes too and provides room service. 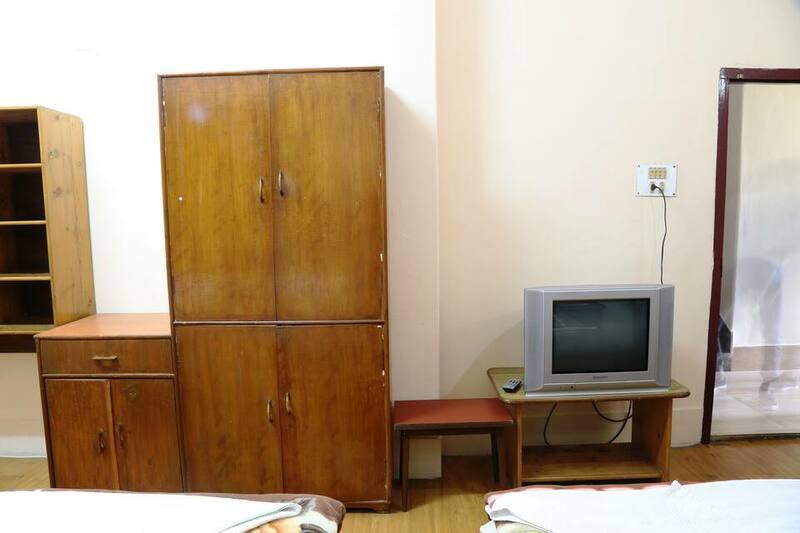 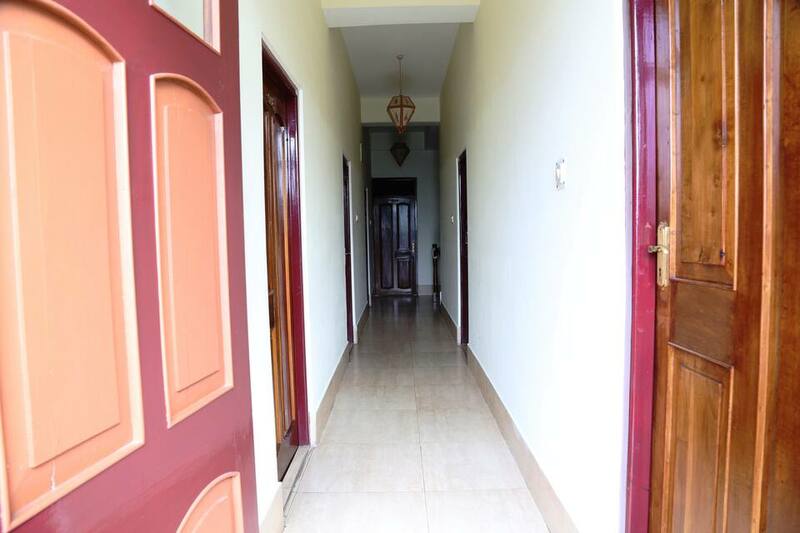 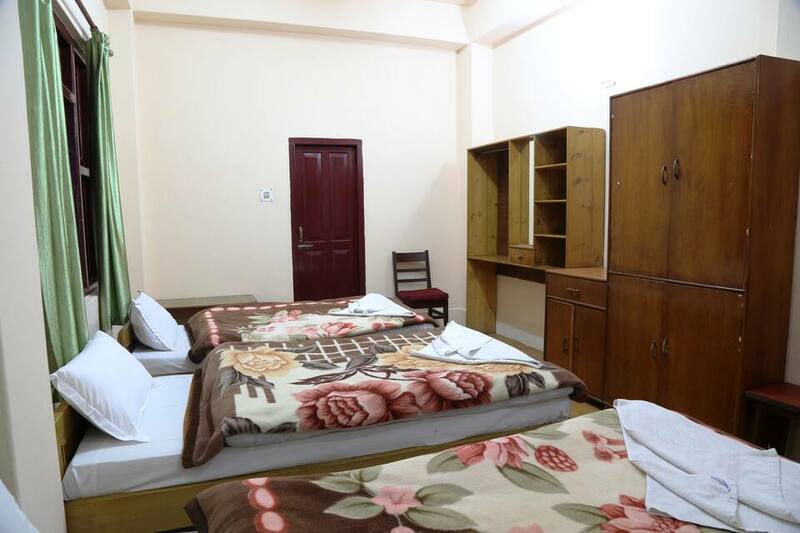 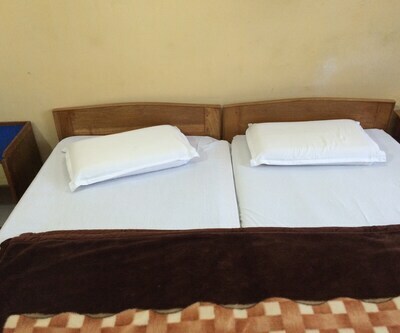 Other facilities provided are luggage storage, laundry, and medical services.Hotel Pomra operates a front desk. 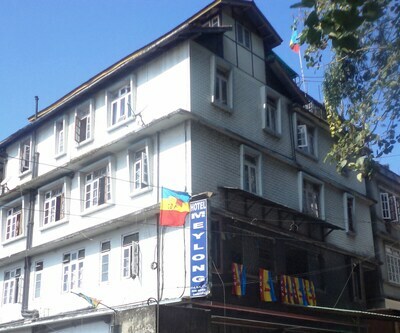 Few tourist spots worth exploring are the Ganesh Tok (4 km), Hanuman Tok (7 km), and Rumtek Monastery (18 km). 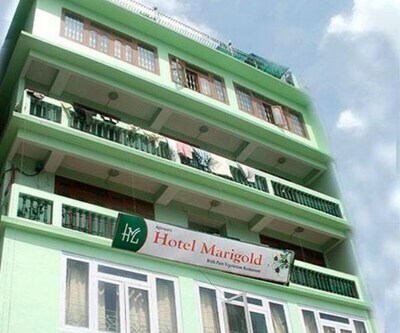 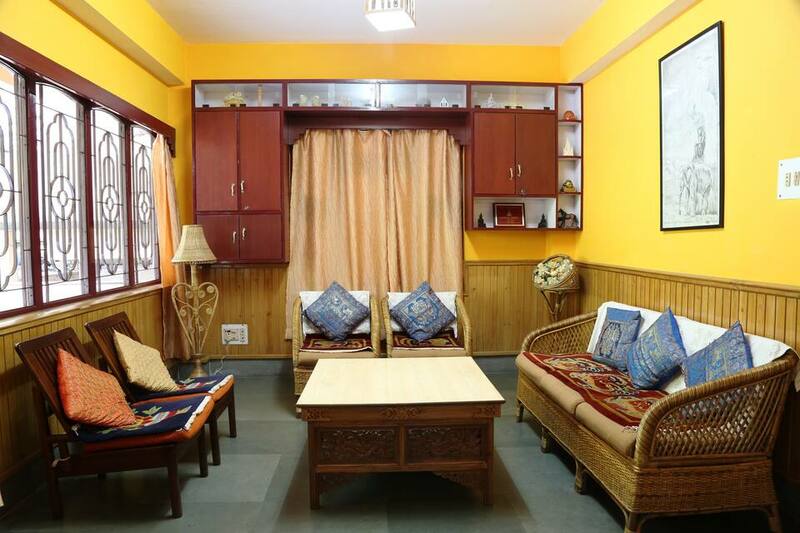 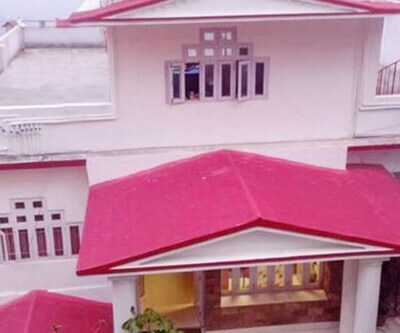 The hotel is at 126 km from the Bagdogra Airport and 119 km from the New Jalpaiguri Railway Station.